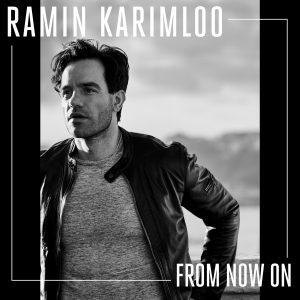 Tony Award-nominee – Ramin Karimloo – releases new track “From Now On,” his version of the powerful song from the Oscar-nominated film The Greatest Showman. Written by Oscar, Grammy, and Tony Award-winning songwriting duo, Benj Pasek and Justin Paul, “From Now On” is available now for streaming and download HERE via all digital service providers. View the music video here.